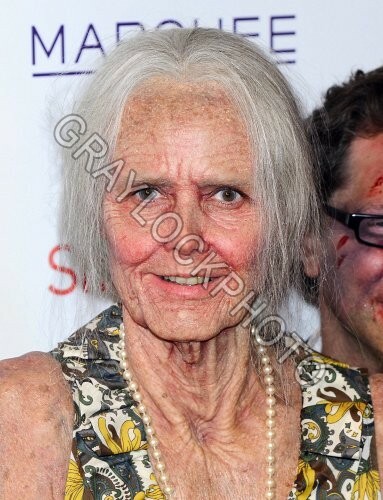 The 2013 Heidi Klum Annual Halloween Party did not disappoint. 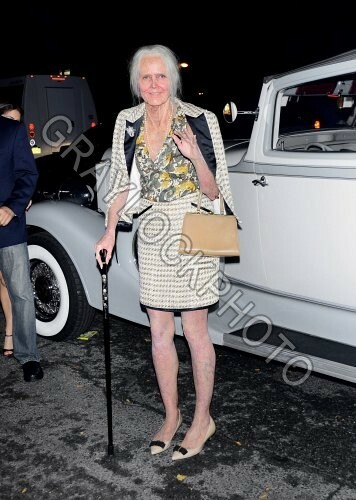 Halloween is one of Heidi Klum’s favorite holidays, this year she arrived in old money style, literally old. The stunning model and TV Personality aged for the holiday in Brooke Astor style. Fashion stylist and costume designer June Ambrose arrived in Elizabethan style while Bethany Frankel channeled her inner Marilyn Monroe as Perez Hilton arrived ala Miley Cyrus, yawn. The festive event was held at New York night club hot spot Marquee. Miley Cyrus Dresses Up Like Lil Kim For Halloween!